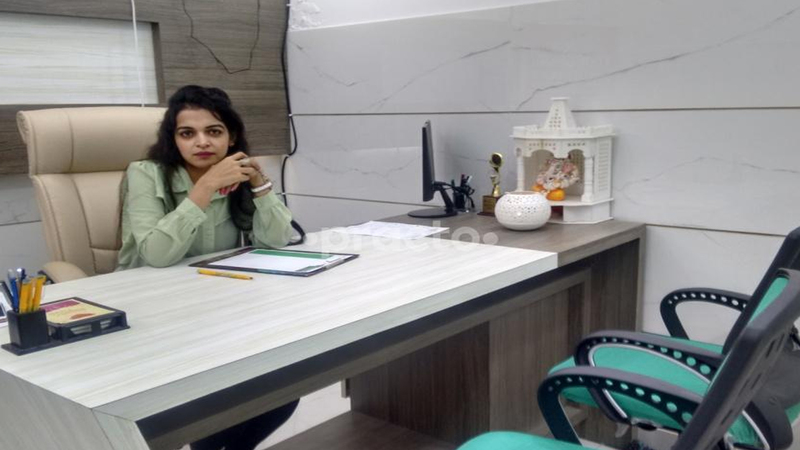 Dietician in Delhi, Best Dietician in Delhi, Award winning performance as top and famous Dietician in Delhi, Book instant Appointment with Expert Dietician in Delhi. Hello all, my name is Nidhi, I am one of the leading and certified as a Dietician in Delhi I am practising from my Diet Clinic in South Delhi (D-13, Basement Gulmohar Park) from any year. We have generated a huge satisfied clientele over this time mainly through positive word of mouth and with online web presences also. The Diets Plans we offer you that can be prepared by you at your home without any added pressure or strain on your body. You will be surprised how enjoyable and satisfying losing weight can be if you are following healthy diets that are tailored to suit your daily routine, activity level, you're eating habits and most importantly your tastes and preferences. According to us, Your Time and Dedication + My Diets Plans With regular Consultation = Natural and Quick Weight Loss. Our Customized & Special Online Diet Plans can help you "Lose Weight from Home". We provide you with healthy eating diet plans according to your lifestyle, your office or home schedules, you're eating habits, your meal preferences, you're eating timings i.e. they are totally customized as per your needs. These weight loss diet plans are provided via through Online (E-mail) Phone Call Consultation and diet on WhatsApp.